High standards lead to great work. And they make work more fun, too. Amazon founder Jeff Bezos recently published his annual letter to shareholders, and it’s got some great advice for anyone who is striving to do great work. Bezos says when he founded Amazon, he had high standards for inventing, customer care, and hiring. But he didn’t have high standards on operational process: the actions needed to “keep fixed problems fixed” and “to eliminate defects at the root,” among other things. The takeaway: Learn to recognize your strengths and weaknesses, as well as the strengths and weaknesses of others. Then, be humble and willing to learn from those who excel where you don’t. 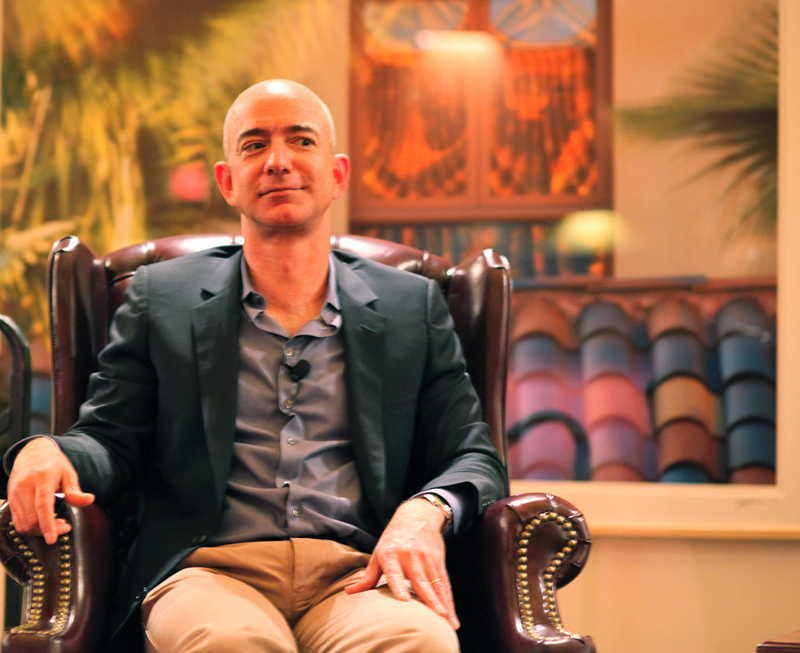 “First, you have to be able to recognize what good looks like in that domain,” answers Bezos. The takeaway: You won’t always be able to quantify excellence, or even describe it in explicit terms. But if you identify and praise it when you see it, others will begin to recognize it, too. It’s what Bezos says last that I found most interesting. In other words, Bezos says, someone on the team needs to have the necessary skill to perform a task (like writing a great memo), but it doesn’t have to be you. And this takes us back to point two: By learning to identify what individuals on your team do well, you can better delegate–giving you time to focus on your own strengths. Bezos credits Amazon’s high standards with its ability to build better products and services for customers, as well as to recruit and retain the best (since high performers are drawn to high standards). But there’s another, more subtle (and intrinsic) benefit. If you enjoyed this post, check out my new book EQ Applied: The Real-World Guide to Emotional Intelligence, which uses fascinating research and compelling stories to teach you how to make emotions work for you, instead of against you.